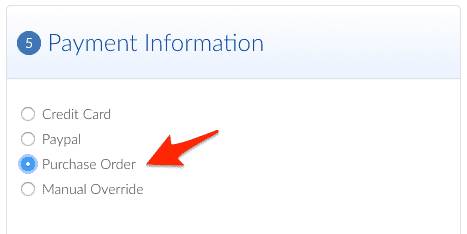 Reminderband.com makes it easy to order via Purchase Order. This option is currently available only to schools and government organization. Email your PO to support@reminderband.com or fax to (435) 753-2558. Please reference your order number. NOTE: We will not begin work on your order until we receive your PO. Your estimated arrival will be pushed back a day for every day the PO is delayed. We will send you an invoice once you have received your product. Our terms are Net 30. You may pay via credit card, check, or Paypal. When paying by check, please reference your order number.